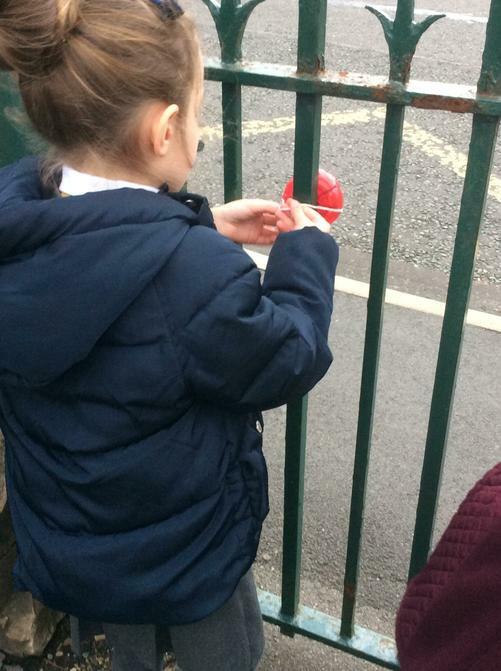 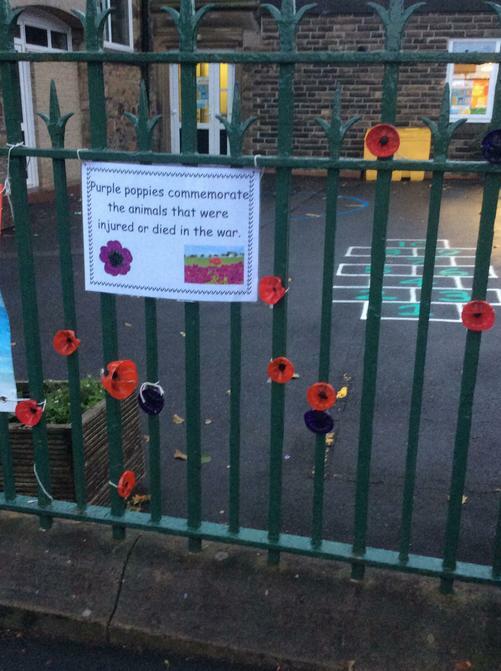 Remembrance Day - Year 2. 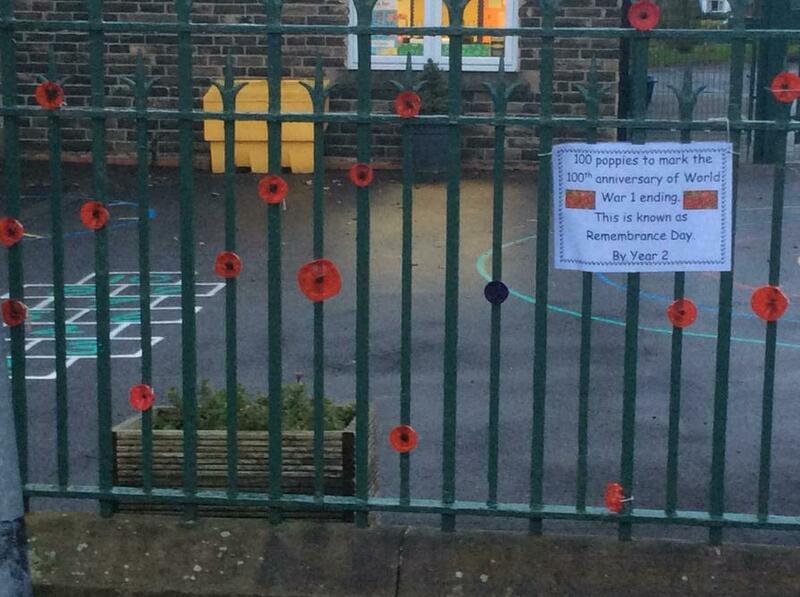 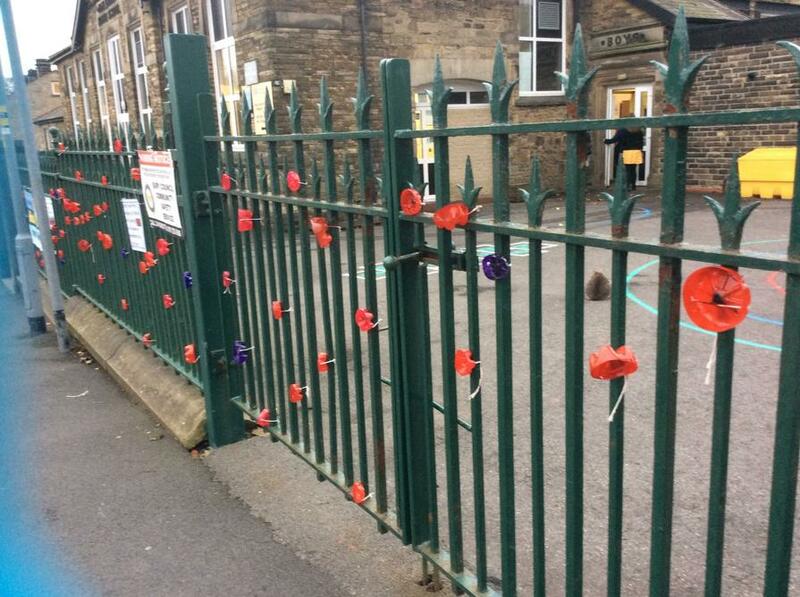 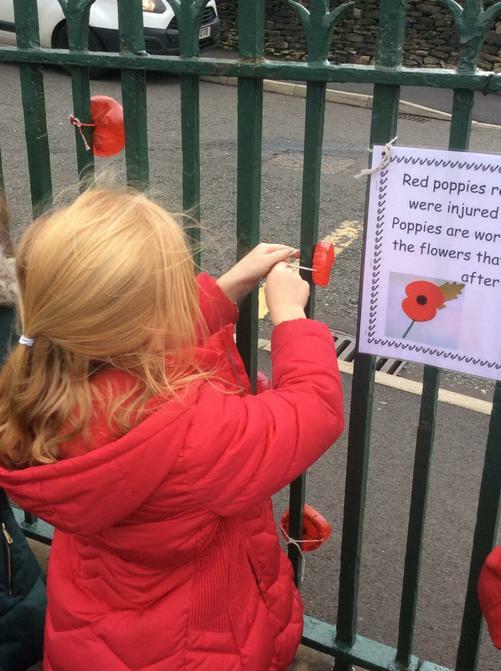 Look at the amazing poppy display made by year 2. 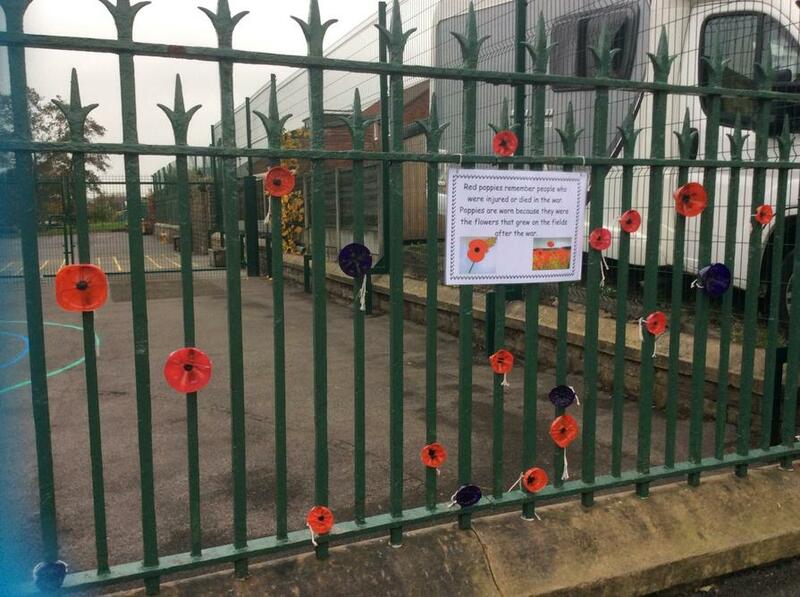 It looks really effective on our school gates. 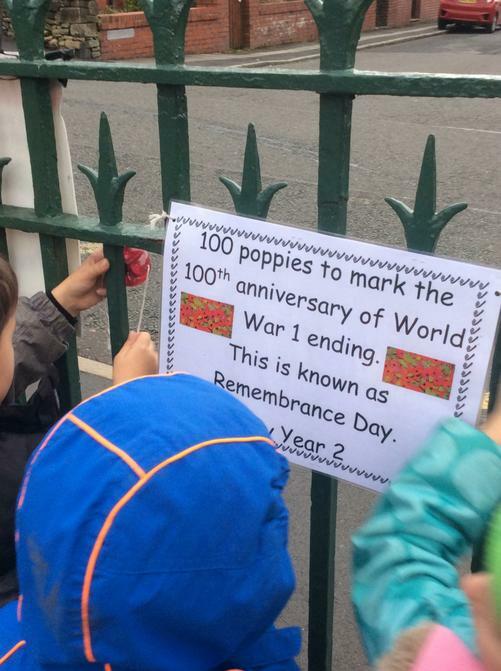 Well-done year 2!